Spend a relaxing holiday in an exceptional setting in the Indre-et-Loire region by checking in to the Huttopia Rillé. The campsite is located between Saumur (38 km away) and Tours (40 km away), 22 kn from the Château de Langeais and 31 km from Villandry. 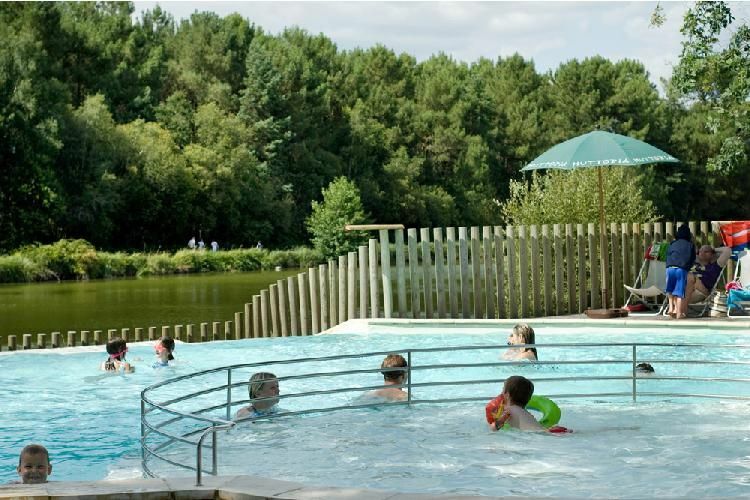 The Huttopia Rillé campsite provides an idyllic setting to relax and indulge in a variety of activities in nature and exploring and learning about the region. You can choose between a variety of entertaining options to transform your stay into an unforgettable break. 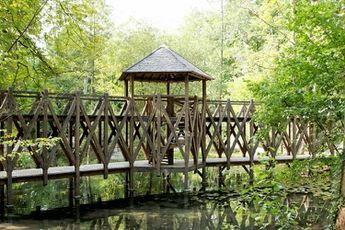 Explore the Touraine region during a hike or bike ride, while your little angels splash around in the paddling pool or enjoy some games in the open air. Enjoy the fine weather by relaxing on a deckchair, beneath the umbrellas, or visit the Châteaux of the Loire before enjoying the pool to refresh yourself after your trip. Board a barge and fish from the banks of Lake Rillé. Seize the opportunity to rent a pedalo or canoe and watch over 200 bird species in the ornithological nature reserve. 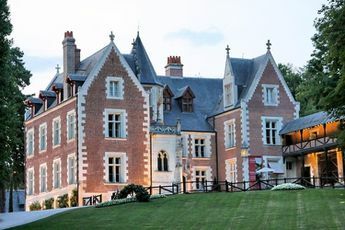 Book your next holidays in France's Central Region and discover the rich natural and cultural heritage of Indre et Loire. Huttopia Rillé campsite is located on the shores of Lake Rillé, a magnificent bird reserve with 250 recorded species. 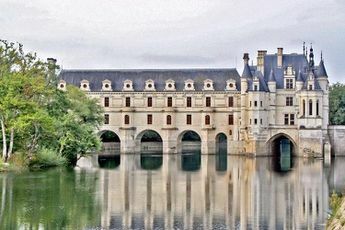 Your holiday destination includes the unmissable royal valley, with the châteaux in Chambord, Chenonceau, and Azay le Rideau. With historic sites, vineyards, and wild landscapes, the Tours region is full of surprises.